Manufacturers to the Ministry of Defence. Rescue and Medical are manufacturers to the Ministry of Defence. 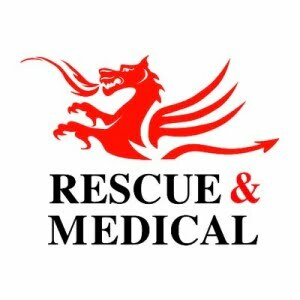 Thanks for visiting the Rescue and Medical website. We will be keeping it updated as often as we can so please check back regularly. Also check out our online brochure to view our latest stock. All our products are manufactured at our South Wales factory and we have the in-house capability and expertise to tailor design to meet our customers needs. We are continually developing new product ranges to meet ever increasing demands and to maintain our position in the market place.